There is a lot of difference between OLS and WS. We discuss the similarities and differences. We will learn how to Live and Survive in different scenarios. We will discover basic skills to help you sustain a safe productive environment in an outdoor scenario. We will use teamwork and problem solving to help accomplish tasks and goals surrounding OLS. Session 1—A home in the woods: We will learn how to build different types of temporary shelters, building a fire and fire place, and discuss the Leave No Trace principles while demonstrating safety practices. Session 2- Medicine of our backyard: Featuring special guests. We will identify different medicinal plants and discuss their importance. We will build fires, while practicing fire safety to brew some medicinal teas. Discuss the importance of knowing if water is safe. We will learn about systems for potable water, and ways to filter water to make it drinkable. We will learn how to collect water in many different ways. 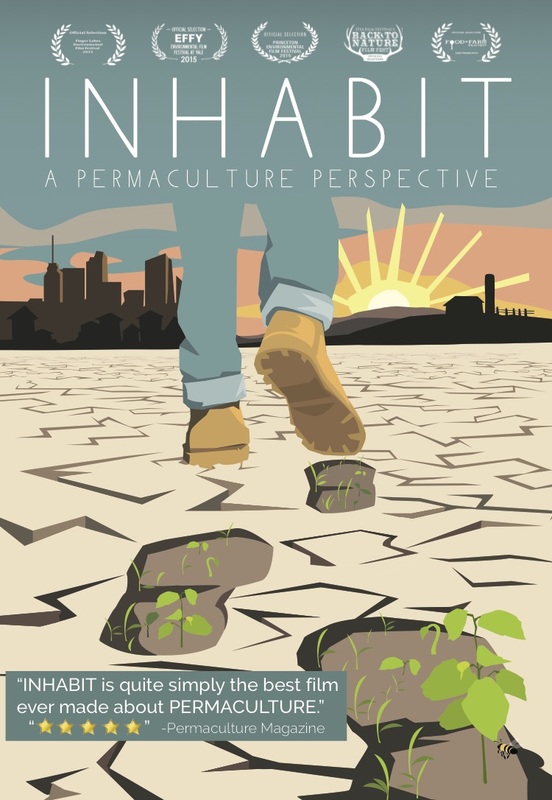 We are DELIGHTED to co-sponsor this amazing Film Series, alongside Woodstock NY Transition, Woodstock Land Conservancy and Bioneers! The first of this series is the perfect jumping point for our community, immersive conversation, rethinking revolution and Civic Engagement. This is an extremely powerful film and we promise… You will eave inspired and invigorated to continue the work! Join us! Film screening will be followed by a brief community conversation.